After a six year break, a fellow designer and collaborator has his design studio back up and running. This is a responsive website that showcases his branding skills and his get your hands dirty approach. 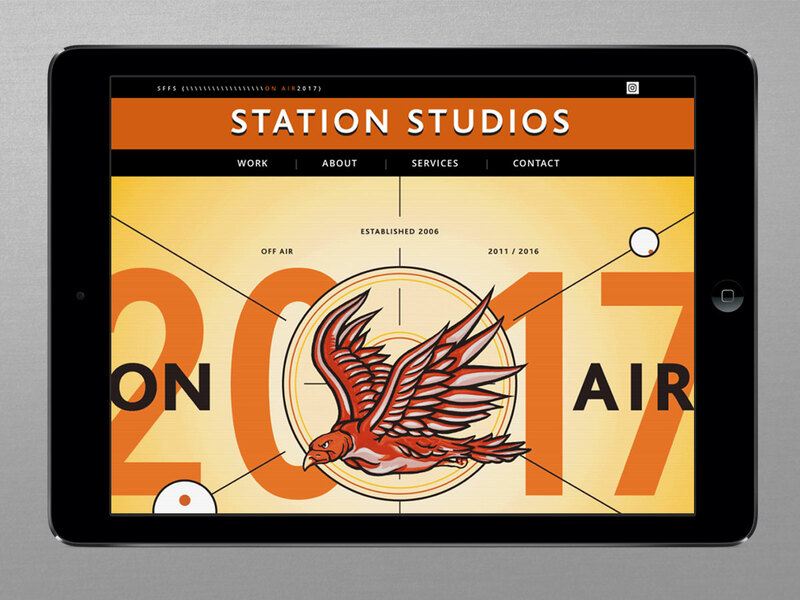 Glad to see Station Studios back ‘on the air’.